Florida is the deadliest state for boat accidents in the country, and as summer is just around the corner accidents are more frequent than ever. Last year in the United States there were 581 boat crashes, and one in seven of those took place in Florida. Fatalities from these crashes equaled 70, with 12 of them due to drunk boaters. In a boat, there are looser open container laws than while driving a car, so drunk driving accidents can happen often. Florida has such a high crash rate partly because it is surrounded by water and a destination for boaters around the country, but that doesn’t make it any less scary for those just hoping to enjoy the warm weather safely. 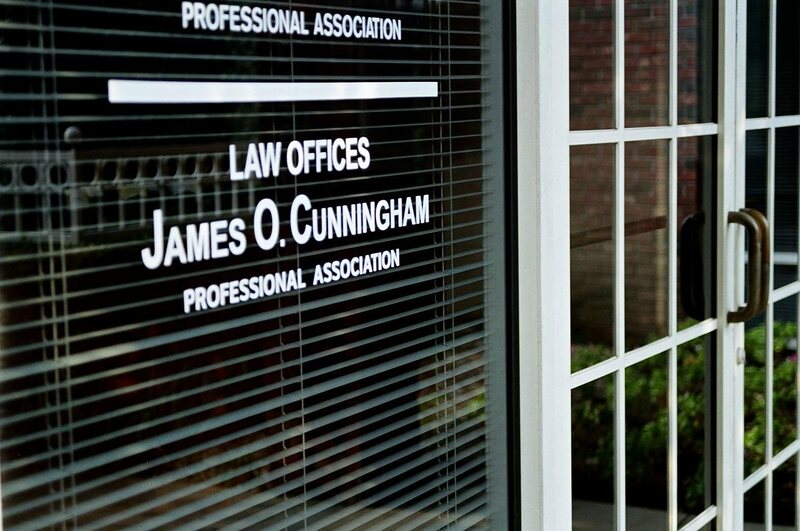 If you or someone you know has been injured in a boating accident, call the Law Offices of James O. Cunningham today. 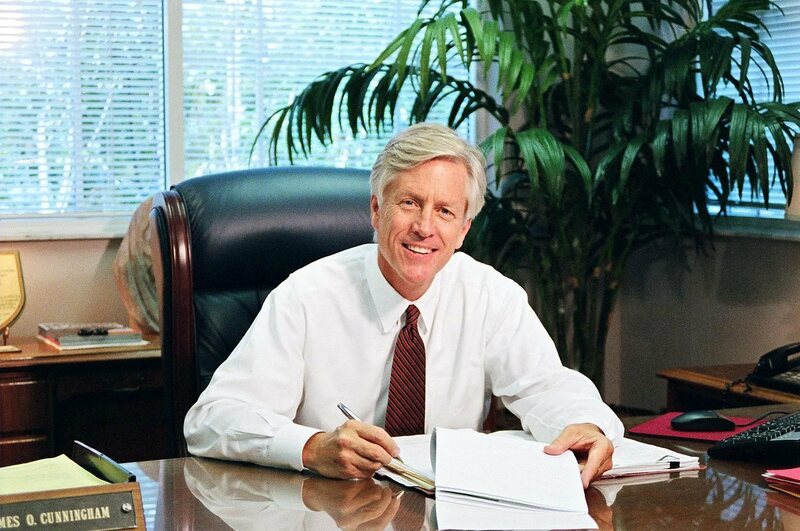 Attorney Cunningham has been working in Florida for more than 30 years, and has helped boat accident victims recoup thousands of dollars in compensation. Just because drunk boating laws are more lenient than drunk driving laws doesn’t mean you don’t have a case. 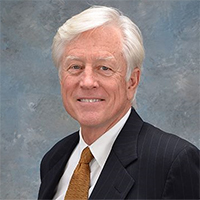 For more than three decades James O. Cunningham has been representing people who have been injured or families who have lost loved ones due to a drunk boating accident. Florida’s miles and miles of gorgeous coastline make it the perfect location for boating, and you should be able to enjoy your time on the water. You should always wear a life jacket as a safety precaution, and have a designated driver. 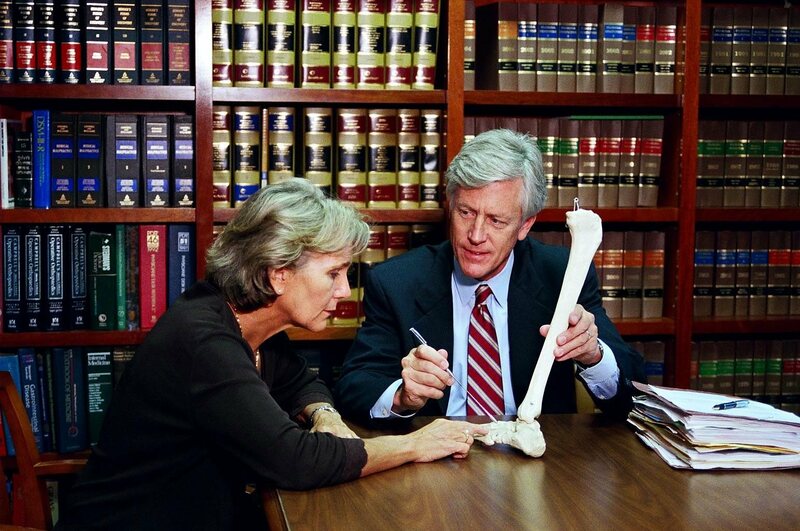 Of course, not all situations can be planned for, and in the event of an accident you will need an experienced boating attorney to help you gain compensation to cover health care costs, recovery fees, lost wages, loss of spousal support, medication, and more. The Law Offices of James O. Cunningham represent people who are injured on a variety of watercraft, from jet skis to large boats. We seek justice on behalf of injured people while also taking into account the future implications of their current injuries as we pursue compensation. 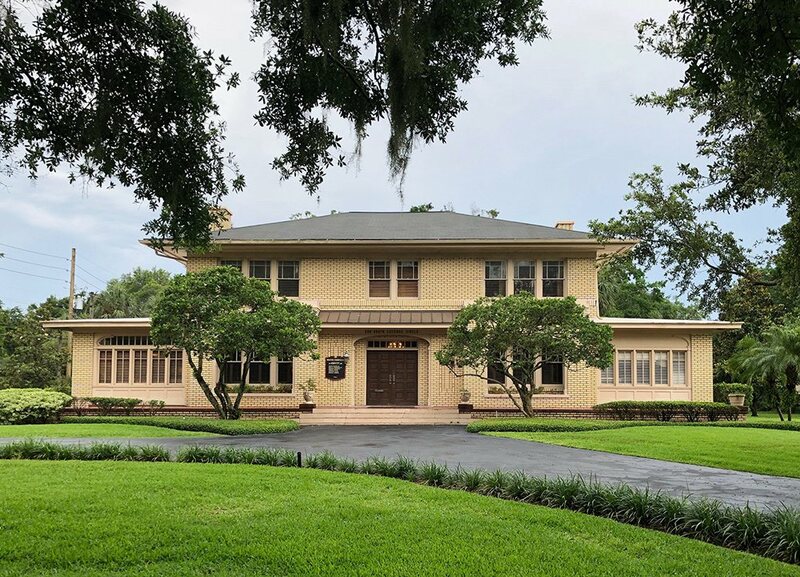 For reliable representation that will fight for what you deserve, contact the Law Offices of James O. Cunningham today at 877-FL-INJURY (877-354-6587) to set up your free consultation.